Apply to be a 2019-2020 Volunteer Coordinator! 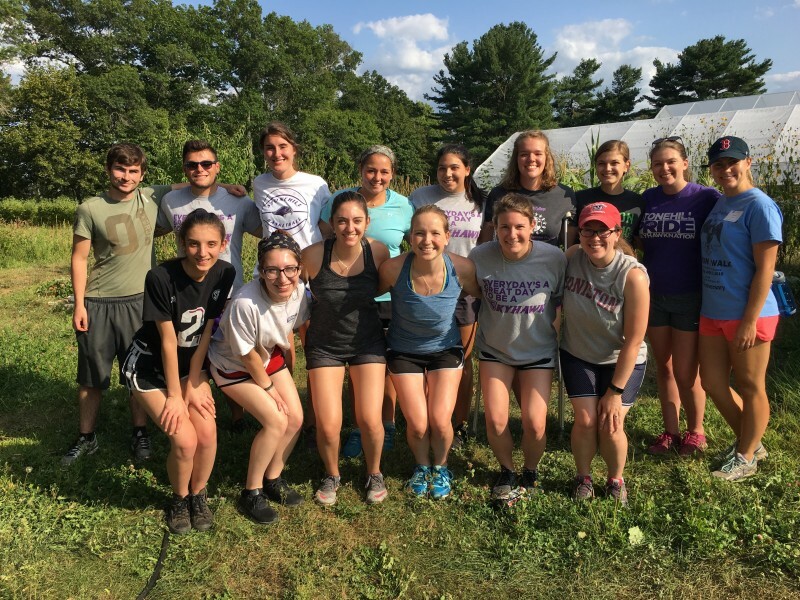 The Community Engagement Program is Stonehill's largest, student-run community service program. 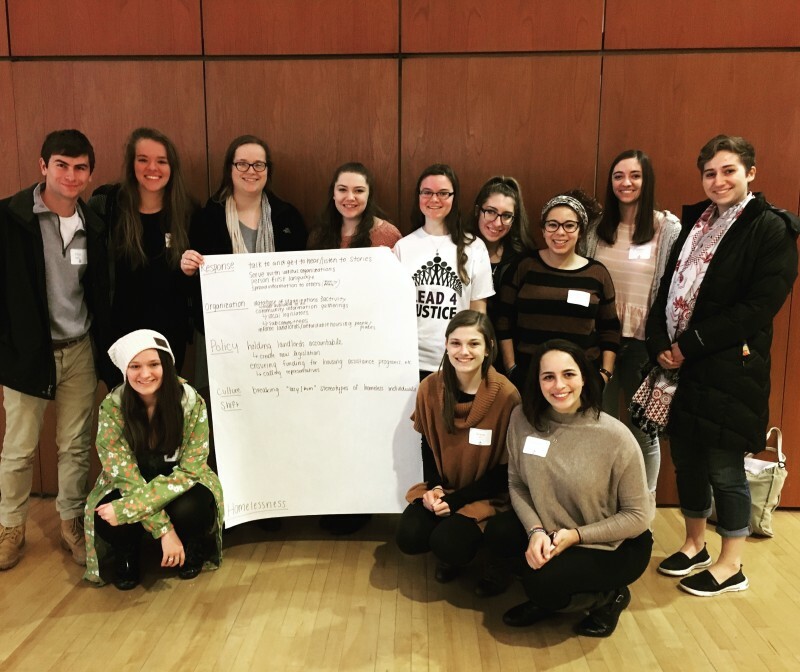 Partnered with over 40 local organizations in many different social justice areas, students learn, foster relationships, and advocate alongside members of our community. 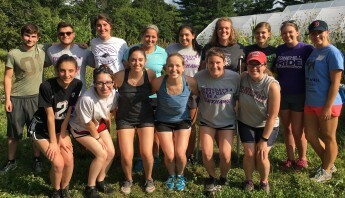 Inspired by the enduring values of a Holy Cross Education, the Community Engagement Program offers the Stonehill Community opportunities for meaningful service experiences that challenge and teach them to be agents of social change committed to the creation of a just and compassionate world. 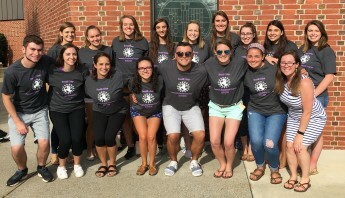 As volunteer coordinators, we will actively motivate, guide, and support our fellow volunteers in a respectful manner. 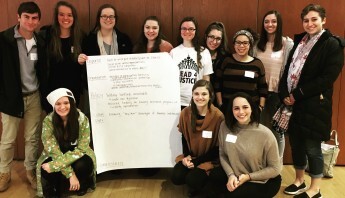 We will learn, recognize, and teach the implications of privilege and systemic oppression. 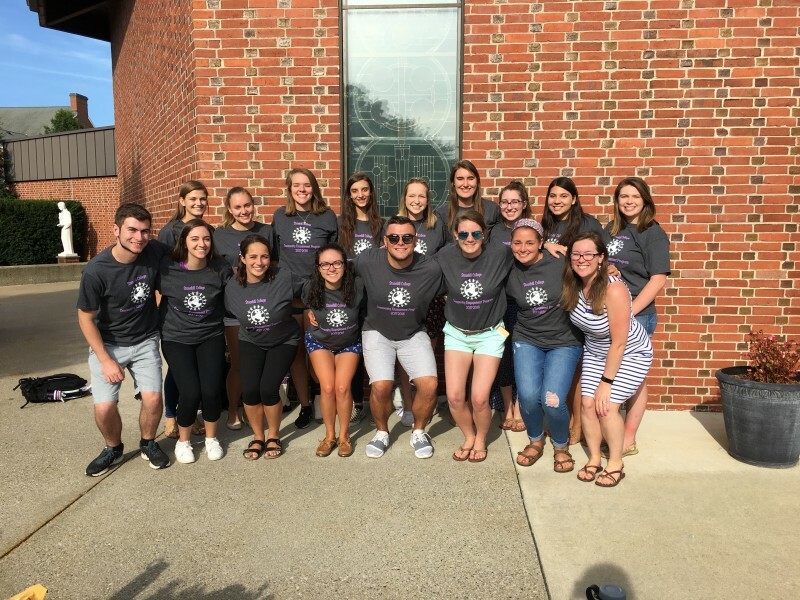 We will strive to break any pre-existing stigma of our surrounding communities for we recognize that our community has so much to offer us. We will commit to serve with compassion, understanding, and humility. We will share our passions and experiences to spread awareness and promote change in regards to social justice. We will uphold the dignity of all creation by recognizing that we are all united in divine love and we will welcome all that come through our doors with open arms.